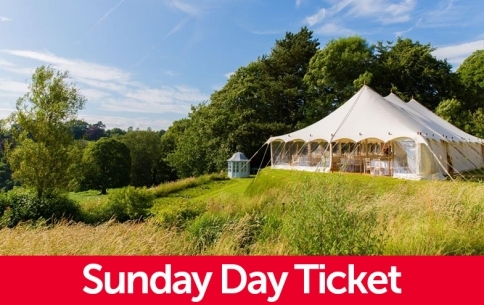 £110 (Sunday Day Ticket) plus booking fee*; Includes lunch, all drinks and other refreshments. 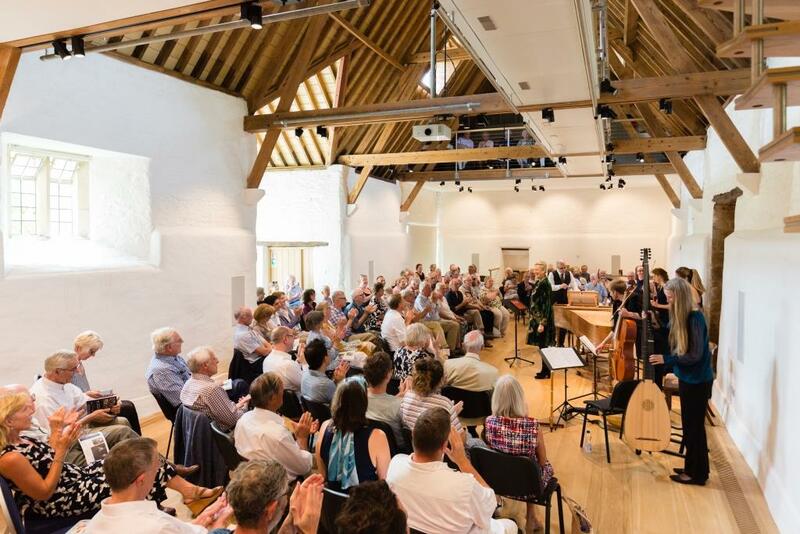 A Voyage to the New World is a weekend of intimate concerts and talks exploring the works of a broad range of composers who were inspired by their travels from Europe to the New World. 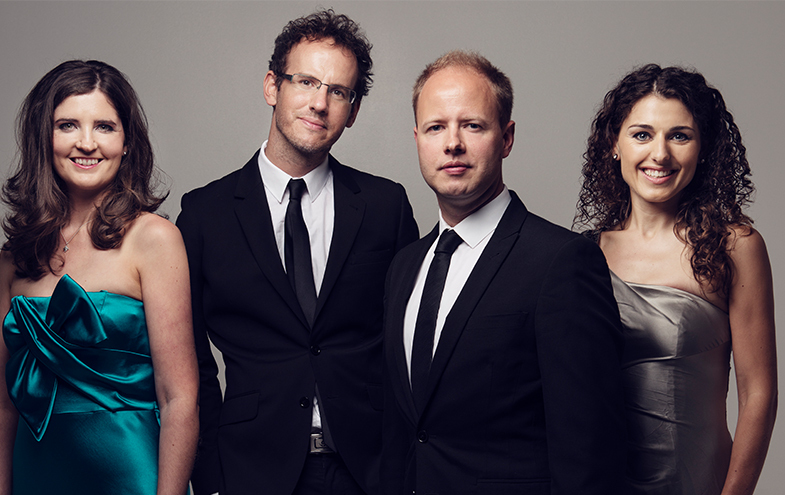 In addition to this, we hear music by some of America’s most eminent composers, including Gershwin, Barber and Copland. 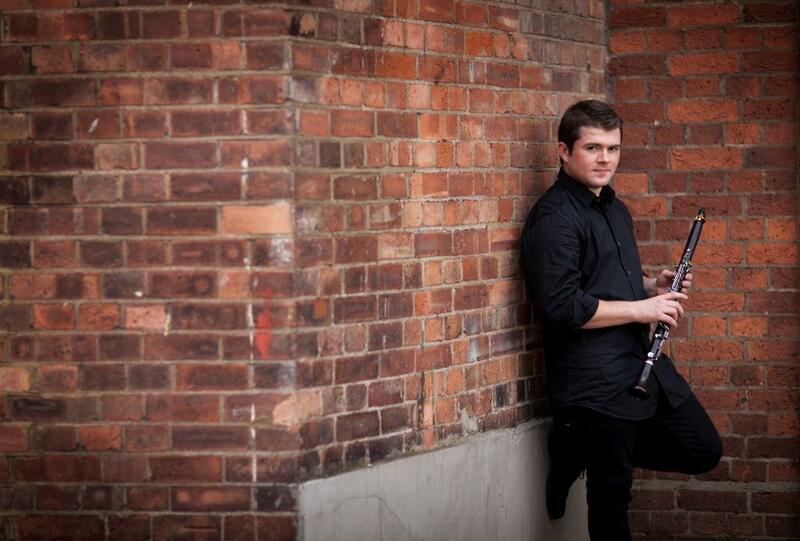 In a series of performances curated specially for Cheltenham Music Festival, the Carducci Quartet are joined by friends including one of the world’s finest clarinettists Julian Bliss, known for his versatility across a range of genres, young baritone Benedict Nelson, who has drawn comparisons to Gerald Finley and Simon Keenlyside, and pianist Kathryn Stott, a favourite Festival artist. BBC Radio 3 broadcaster and presenter Katy Hamilton provides enlightening insight about each programme in a series of short pre-concert talks. Directions to this venue will be emailed to bookers of the Music Festival concert weekend prior to the event. The venue is 10 miles south of Cheltenham.